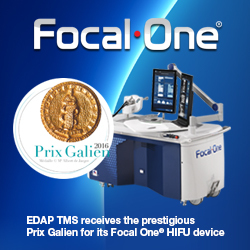 Focal One® brings the answer to all requirements for ideal focal therapy: accurate and MR-fused imaging, non-invasive surgical approach, precise and efficient therapeutic energy and end-of-treatment validation imaging. 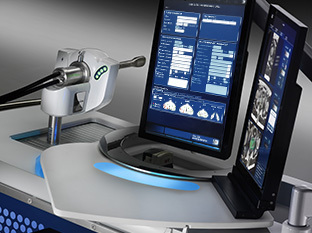 Stereotactic Lithotripsy. 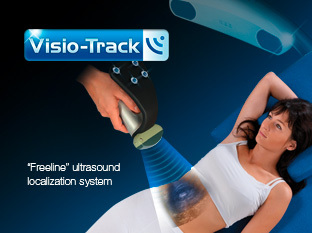 "Freeline" ultrasound localization system. A user-friendly system to guarantee the best treatment efficacy. Available on the Sonolith® product range. 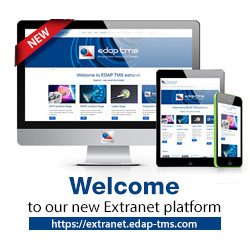 As a world leader in extracorporeal lithotripsy for more than 30 years, EDAP TMS offers a complete range of non-invasive and minimally invasive solutions covering the full scope of Urinary Tract Stone Indications. Forbes Radio featured an interview with Dr. Miles, Prof. of Urology at Weill Cornell Medical College, an avid HIFU user. ForbesBooks Radio discussed prostate cancer and the use of HIFU for treatment with Dr. Brian J. 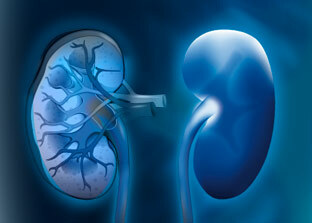 Miles, Professor of Urology at Weill Cornell Medical College of Cornell University at Houston Methodist Hospital. Dr. 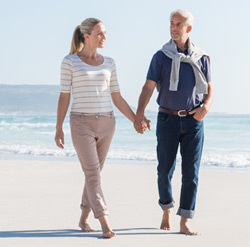 Miles specializes in urologic oncology, especially cancer of the prostate. 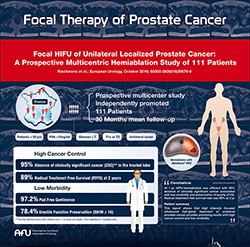 The interview covered HIFU treatment at length, including a discussion of where HIFU sits in the market for Prostate Ablation. was set up to provide patients with useful information relating to prostate cancer treatments and particularly on HIFU treatment.